If you need to sell your house quickly, you may end up getting overwhelmed by the bad housing market. With such tough economic times, it has become difficult to sell your house fast enough for your needs. Whether you need to avoid foreclosure, relocate for a job or even if you need cash fast, you will want to sell your house as quickly as possible. This is often difficult and many people place their houses for sale for months before hearing that their realtor couldn’t sell it due to the lack of home buyers. Fortunately, you have another option that allows you to get cash money for your home quickly; our team of cash investors. We buy houses all over the state of Virginia. It doesn’t matter where your house is located; if you have a house for sale in the state of Virginia, give us a phone call because we are interested in buying it. Whether your house is located in Richmond, Virginia Beach, Alexandria or anywhere else in Virginia, give us a phone call and we will most likely want to buy your house from you. 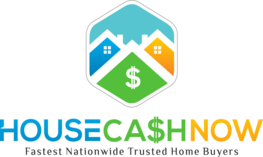 When you sell your house to our team of cash buyers, you get a fast sale that allows you to hold cash in your hands within weeks. The simplicity of selling your house to us allows you to move forward with other projects and get over the house that you no longer want. Whether you inherited a house with probate, want to avoid foreclosure or even if you have large medical bills to pay off, give us a call and we will make you an offer for your home. It doesn’t matter if your house is not in perfect condition; we fix up most of the houses that we buy. We flip homes as professional home buyers, so we are comfortable buying broken down homes. If you have a damaged property that just won’t sell because home buyers are afraid of investing their money into a fixer upper, give us a phone call. In most cases, people have to invest thousands of dollars in order to fix up their home so that it will sell. 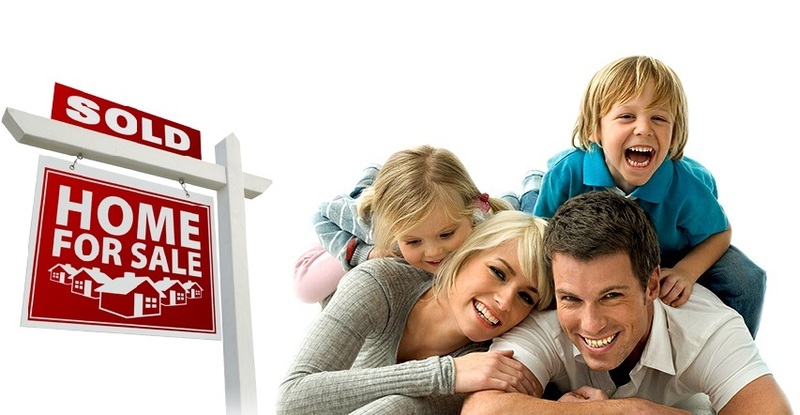 When you call us, we will make you an offer for your home in Virginia as is. Even if your home is damaged, we will want to buy it from you without having you do any renovating. So if you have a house for sale in Roanoke, Hampton, Norfolk or anywhere else in the state of Virginia, give us a call. A member of our team of cash buyers will get all of the important details about your home so that we can present you with a fair cash offer for your house. If you like our offer, you can be holding the check in your hands within a matter of weeks.